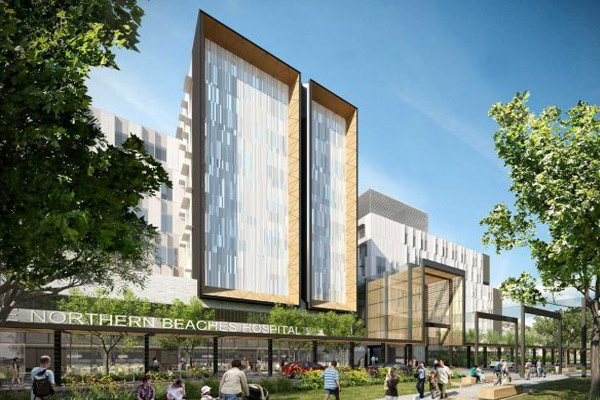 Northern Beaches Neurology now has a clinic at the new Northern Beaches Hospital (NBH) in Frenchs Forest. The new clinic, located on level 6 in the specialist section of the hospital, offers all the services of our Dee Why clinic in the new state of the art Hospital. As Head of Neurology at the NBH, Dr Simon splits his time between Dee Why and French Forest along with other members of the specialist team. NBN now has the capacity to do Nerve Conduction Studies and EEGs at both clinics. Northern Beaches Neurology is a specialist medical practice in Dee Why and a clinic located within Northern Beaches Hospital. Our team provides quality and comprehensive neurological care to the Northern Beaches Peninsula and Northern Sydney regions.